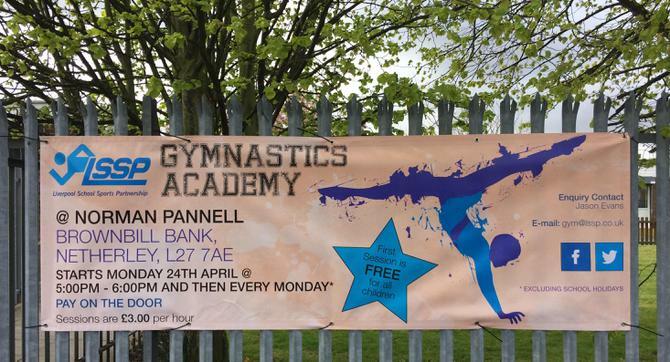 We are delighted to be launching a new Gymnastics Academy at Norman Pannell today, run by expert coaches Keegan and Jason from the Liverpool School Sports Partnership (LSSP). The academy will run every Monday during term time from 5-6pm, and is open to children from other schools. Each session is just £3 per child (reduced for additional siblings) and the first session is FREE! If you are interested, please e-mail Jason Evans at gym@lssp.co.uk or contact Mr. Simpson at school. We hope your child will be excited and want to come to develop his/her skills and have fun!